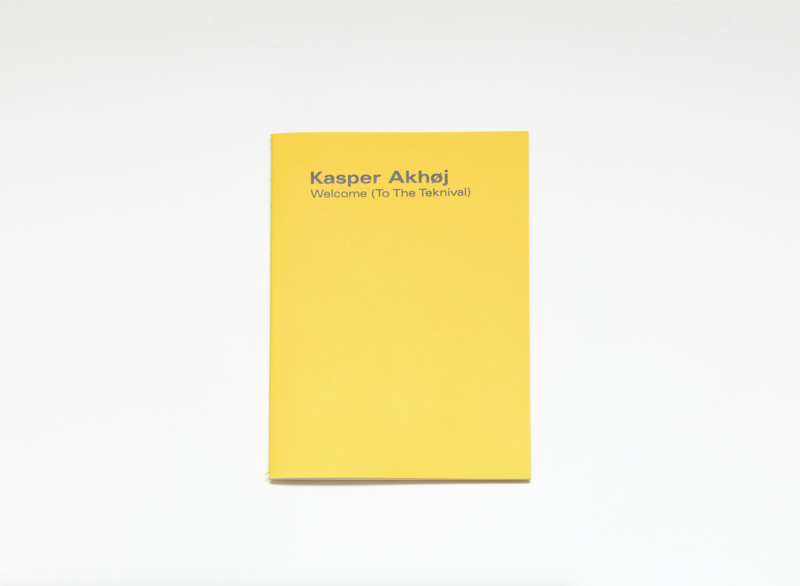 Ivorypress is pleased to present artist Kasper Akhøj’s latest project, entitled Welcome (To The Teknival). The project consists of a photographic series taken by Akhøj between the spring of 2009 and the summer of 2017, during the ongoing restoration of E-1027, Maison en bord de mer. It is based on a series of photographs by Eileen Gray, first published by Jean Badovici in a special issue of the journal L’Architecture Vivante from 1929, the year their villa in Roquebrune-Cap-Martin on the Côte d’Azur first stood finished. Through his research-based work, the artist recorded the restoration and resurrection of this early modernist villa, one of the very few built by a female architect at the time. 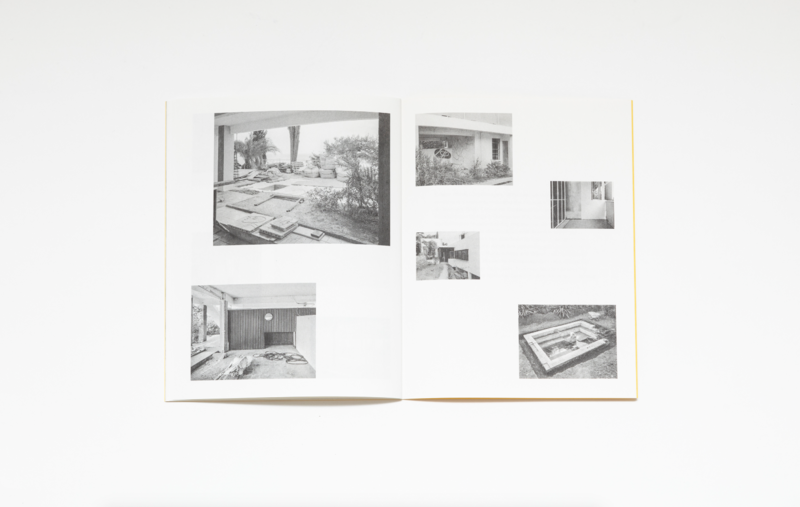 These photographs were taken over a period of six visits to E-1027 (in 2009, 2010, 2015 and 2017), yet each image is taken from a diverse view, allowing for the interchangeable nature of the villa to resonate through the documentation. 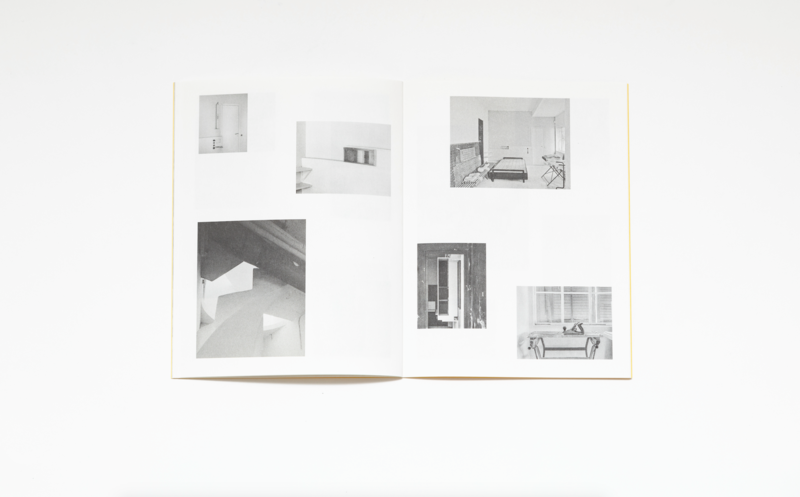 The record of the successive occupants is confronted with each other, creating a gripping historical dialogue of conceptual storytelling. Kasper Akhøj (1976, Copenhagen, Denmark) works primarily with sculpture, film and photography. He studied at the Städelschule in Frankfurt, and at the Royal Danish Academy of Fine Arts in Copenhagen. The artist completed the Whitney Independent Study Program, in New York, in 2009. He has held recent solo exhibitions at Nouveau Musée National de Monaco; the De La Warr Pavilion, United Kingdom; Albright-Knox Art Gallery, United States; Baltimore Museum of Art, United States; and WIELS Contemporary Art Centre, Belgium. His work has also been shown at the Los Angeles County Museum of Art; the 55th and 56th Venice Biennials; the 28th and 31st São Paulo Biennials; the 11th Sharjah Biennial, United Arab Emirates; and MoMA PS1, New York. In 2018 he won the Faena Prize for the Arts together with Brazilian artist Tamar Guimarães, and will have solo exhibitions at the Faena Art Center in Buenos Aires and Faena Forum in Miami, as well as participate in group exhibitions at Museo Morelense de Arte Contemporáneo, Mexico, and at Haus der Kulturen der Welt in Berlin. His work is part of the collections of Museo Nacional Centro de Arte Reina Sofía, Madrid; Frac des Pays de la Loire, Nantes; and Nouveau Musée National de Monaco.